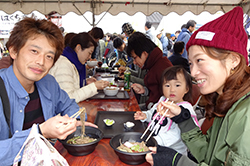 * This event is a festival offering Buckwheat. 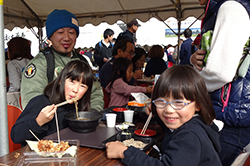 Buckwheat Allergy people refrain from coming please . 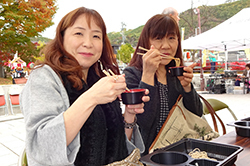 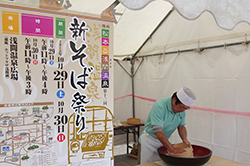 Buy Bath-ticket(400yen, discounted) at ticket counter in soba festival.